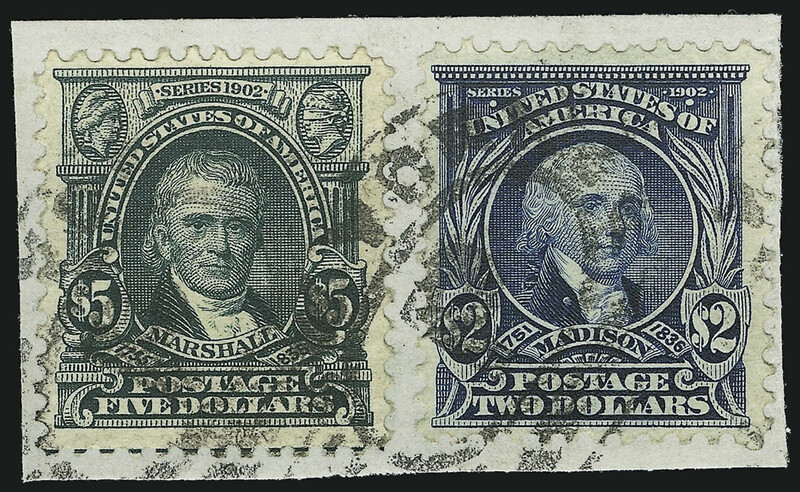 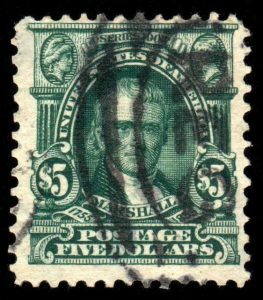 Forty-eight thousand (48,000) five dollar Marshall stamps (Scott #313) were issued by the United States Post Office. 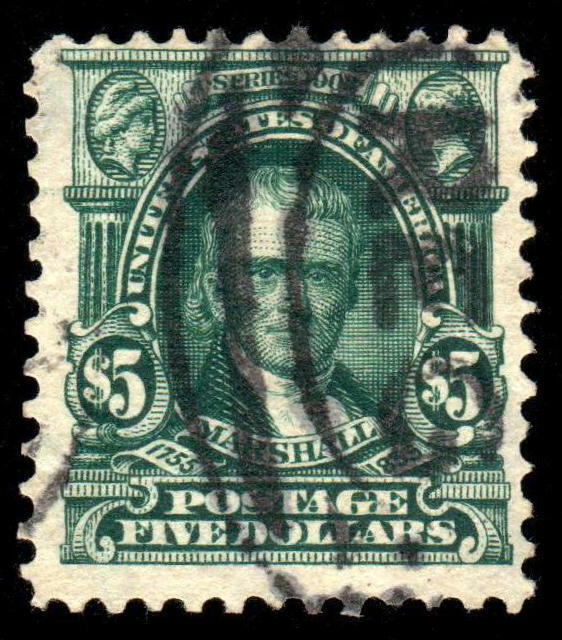 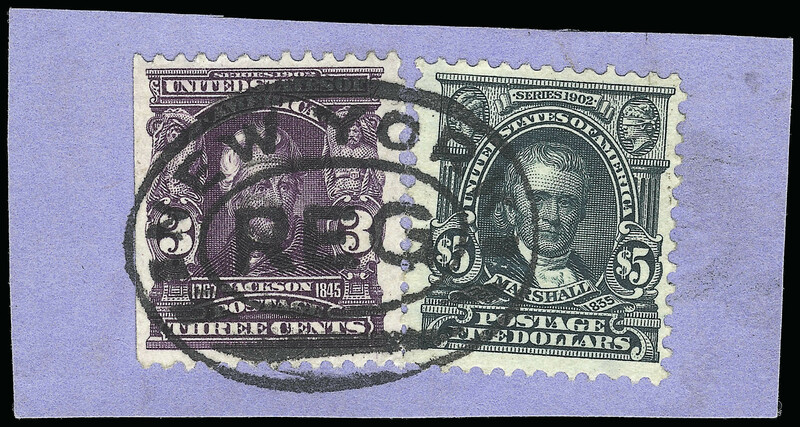 The five dollar stamp primarily found use on parcels. 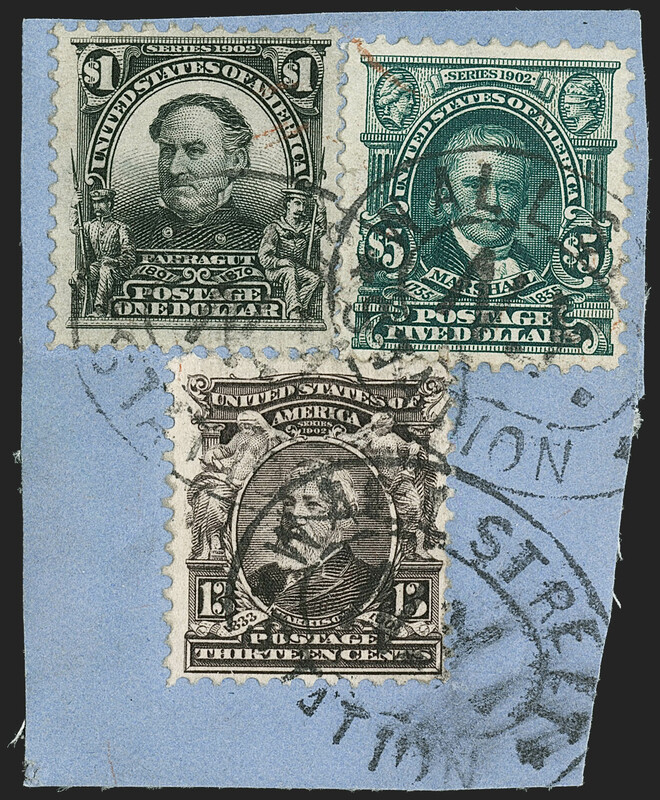 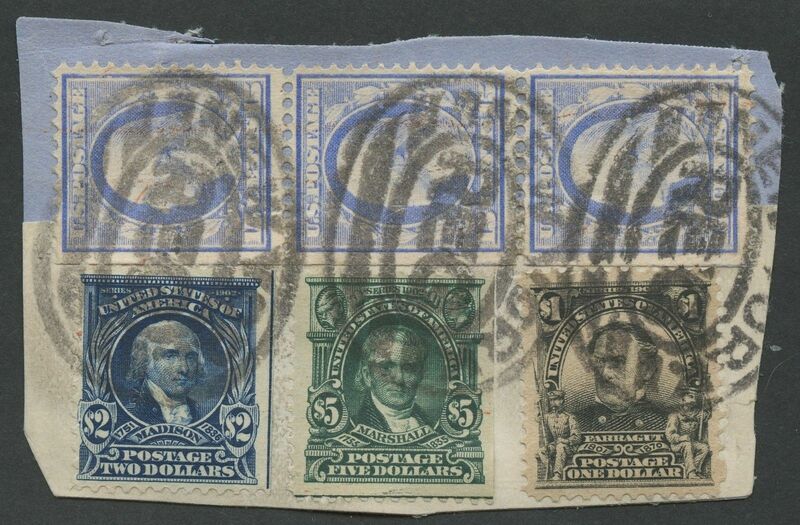 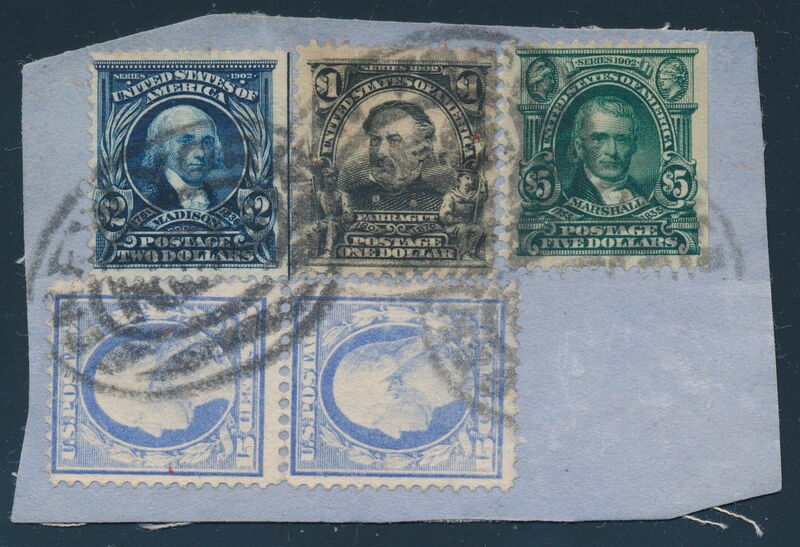 Almost all used $5 Second Bureau series stamps have been soaked off of their respective cover or wrapper. 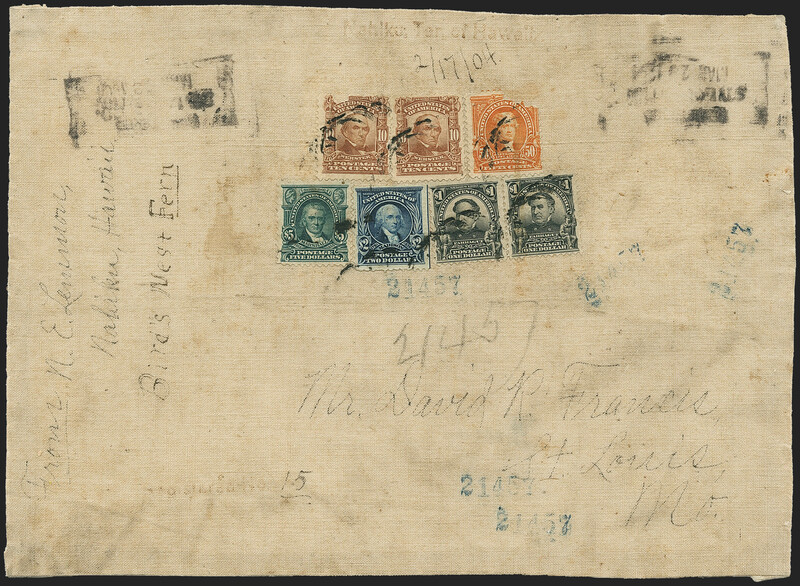 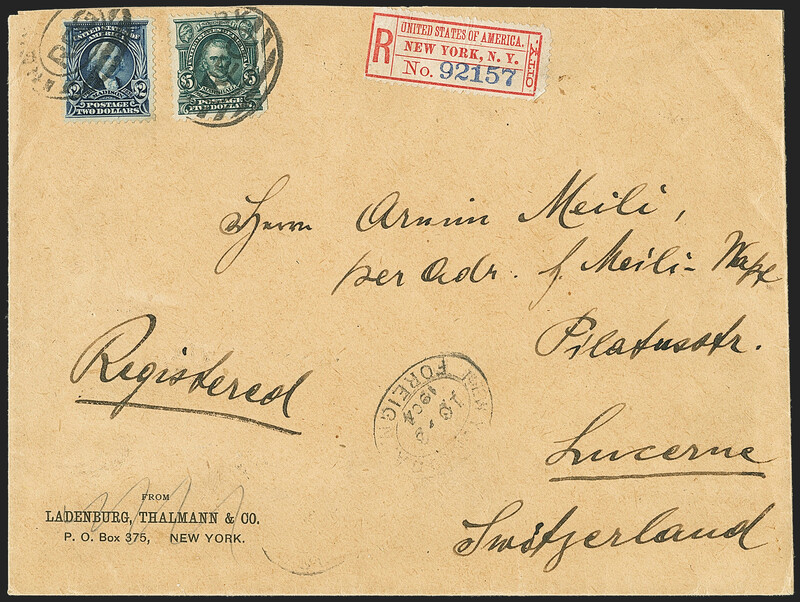 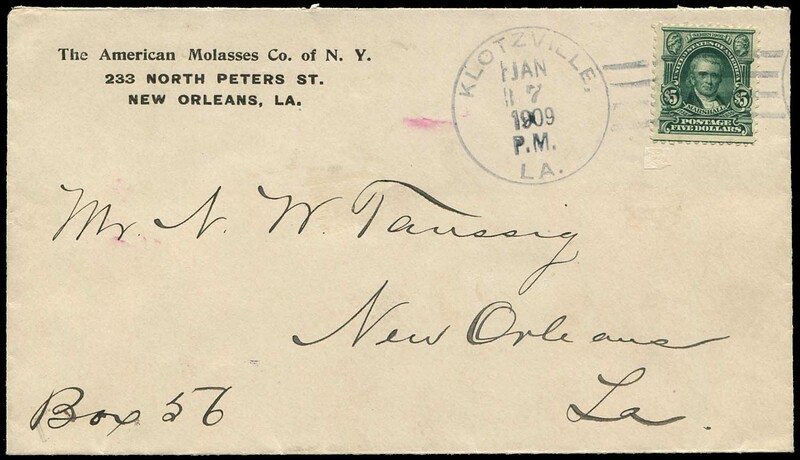 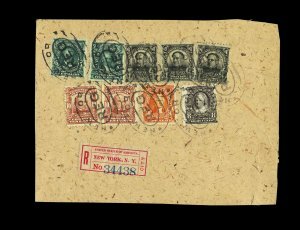 Listed below is a census of known covers or wrapper pieces with the $5 stamp. 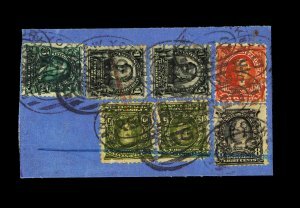 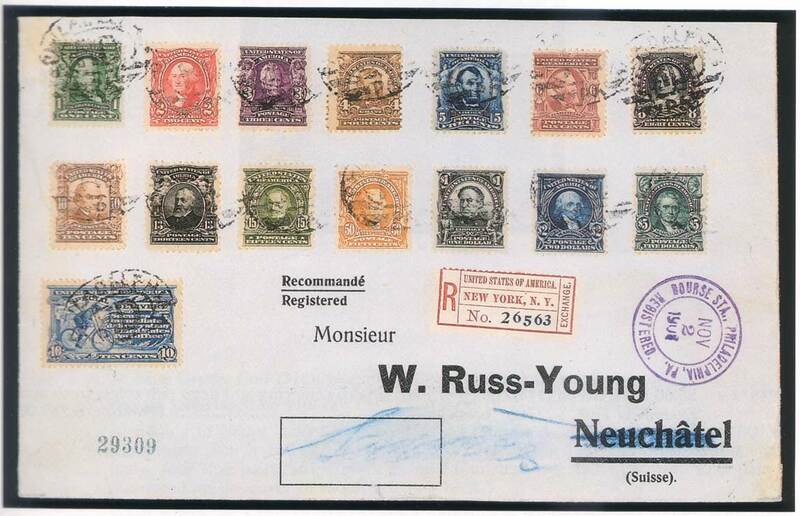 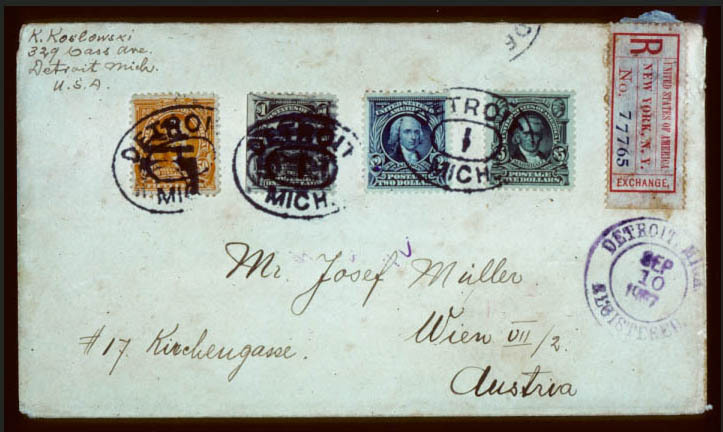 At least five of the covers are philatelic (313-1, 313-6, 313-10, 313-11 and 313-12). 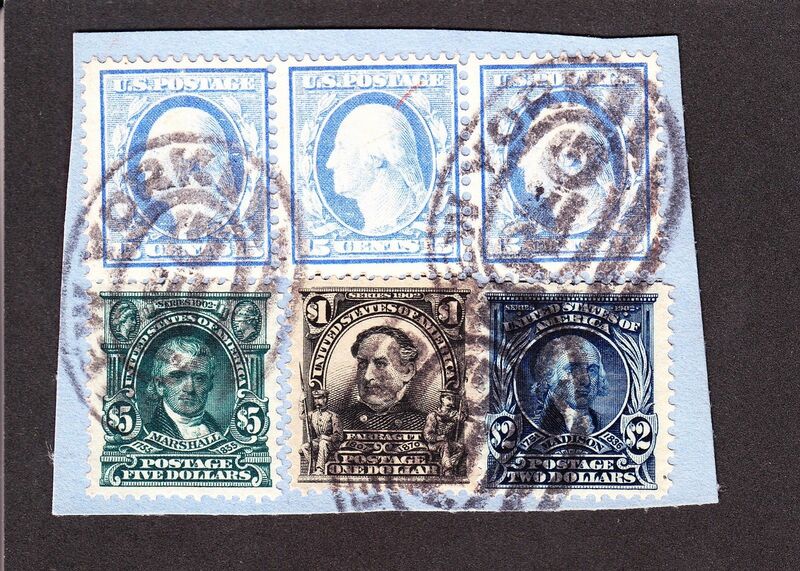 Also worth noting, 11 of the 15 pieces have additional dollar value stamps.